Think you can survive in a war between the gods? 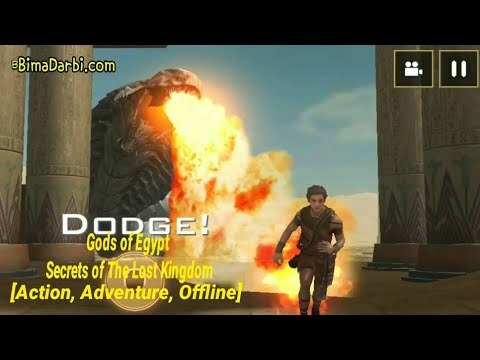 Challenge your courage, strength, and stamina in Gods of Egypt: Secrets of the Lost Kingdom. 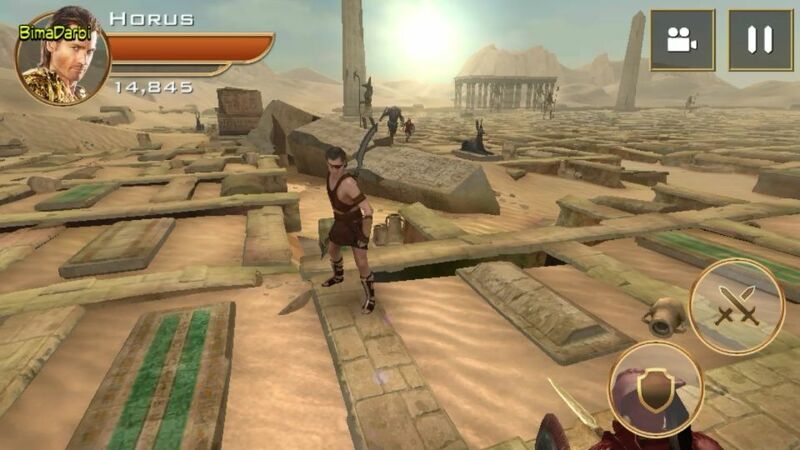 Put your fighting skills to the test in this all-new action game, based on the upcoming film Gods Of Egypt. Play as Horus, god of the sky, and his human sidekick Bek.